Here are some of the reasons why you need to invest in life insurance now. While most Americans recognize the importance of having life insurance coverage, few actually have this coverage in place. When you are young and healthy, it is easy to brush off the idea of getting life insurance. However, the older you get, the more tenuous your position becomes. 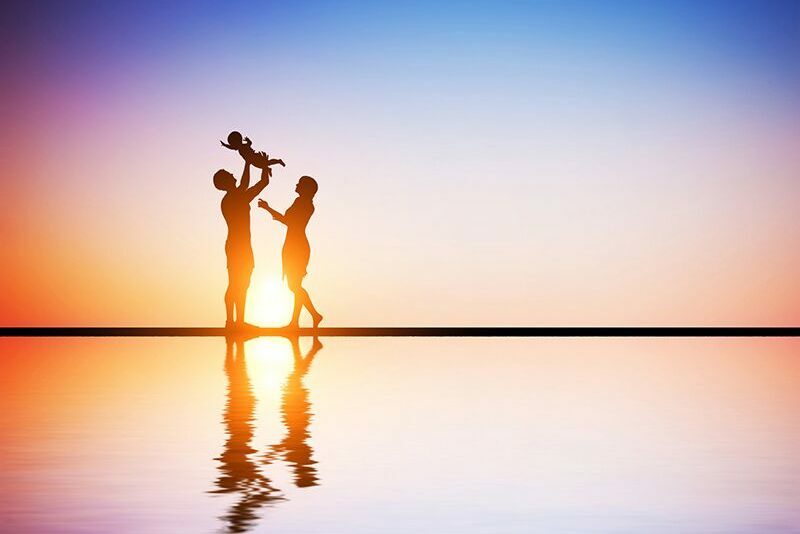 If you want to ensure that your loved ones remain financially stable no matter what comes your way, then you cannot afford to overlook securing the right life insurance. Need some extra incentives? Then here are some of the top reasons why you need life insurance now. 1) Securing life insurance now will ensure that you loved ones will not feel the financial impact of your lost income if you were to suddenly pass away. 2) Your life insurance can also save your loved ones from having to pay the expenses associated with your funeral and burial. 3) If you were to die unexpectedly and leave debts behind, then your life insurance would pay these off. 4) Your life insurance benefit can help you cover the cost of your children’s college tuition. 5) If you select a whole life insurance policy, then you can build up cash value the longer you have your policy. This can act as a financial cushion in the event that you run into an emergency. 6) Whole life insurance policies are considered investments, so securing a policy now can help you diversify your financial portfolio. 7) If you own a business, then your unexpected death could send your company into a tailspin. Having life insurance would offer your company enough capital to weather this storm. 8) If you are subject to an estate tax, then this cost will cut into the assets that your beneficiaries receive upon your death. Having life insurance can cover the cost of your estate taxes so your loved ones don’t have to. 9) Life insurance is actually quite affordable, so there’s no real excuse not to have this essential coverage. 10) Finally, having life insurance will allow you to rest easy knowing that you have secured the financial stability of your loved ones no matter what may come your way. These are some of the reasons why it’s so important to have the right life insurance coverage in place. Are you looking for assistance with your life insurance coverage? Then turn to the experts at Udell Family Insurance. Our dedicated team is ready to assist you with all your insurance needs. Contact us to get started today.